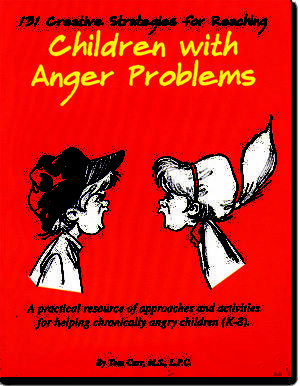 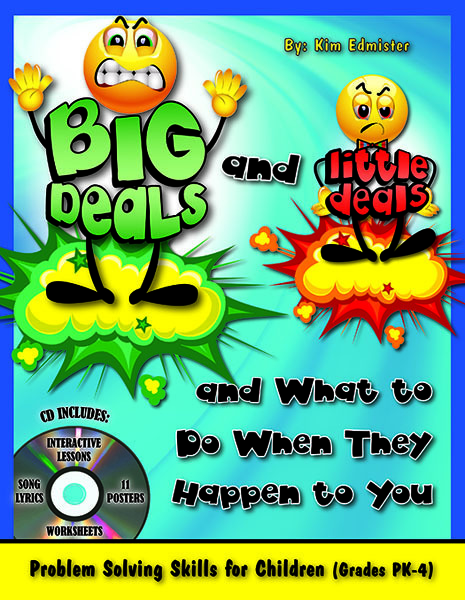 At long last, simple and clear-cut guidelines for helping children differentiate big deals – situations that require adult intervention and little deals – those things children are capable of handling on their own. 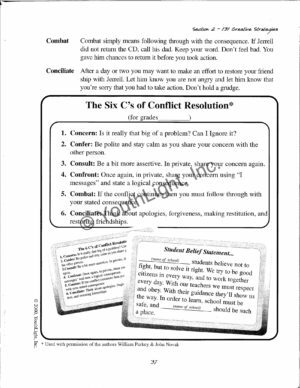 Eliminate the need to give constant reminders to stop tattling. 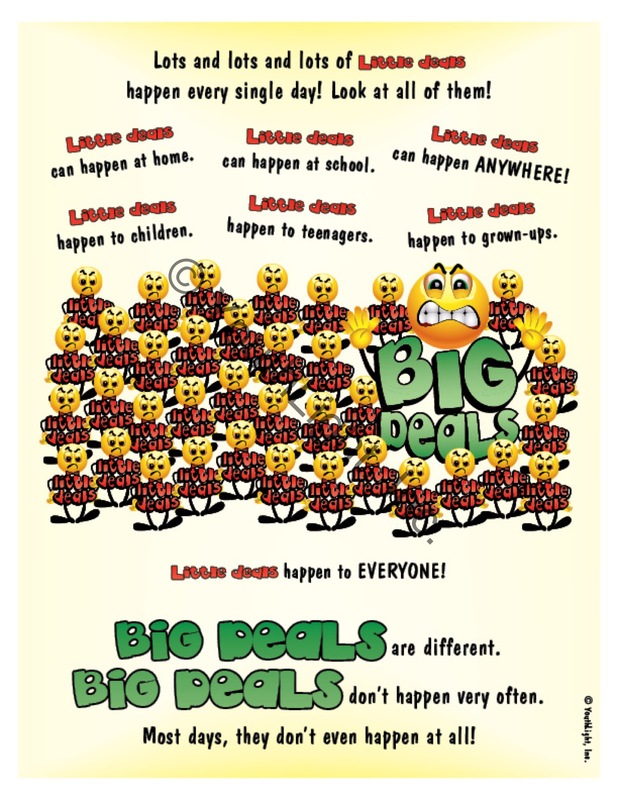 Instead, empower children by prompting, “Is it a big deal or a little deal?” Once they have learned the difference and know the strategies, they are better equipped to cope with and handle life’s everyday difficulties independently. 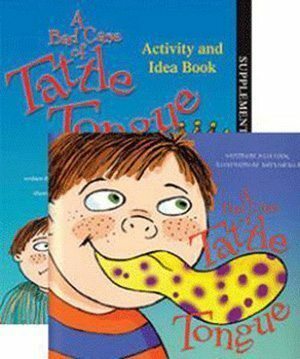 This resource includes a CD with the story in an interactive format along with additional lessons to use on your interactive whiteboards such as SMART Board™ or Promothean Board™. 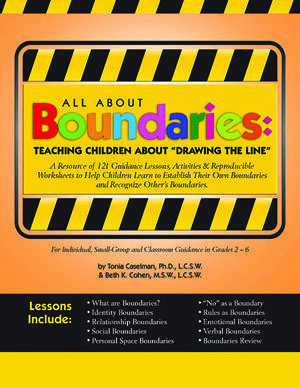 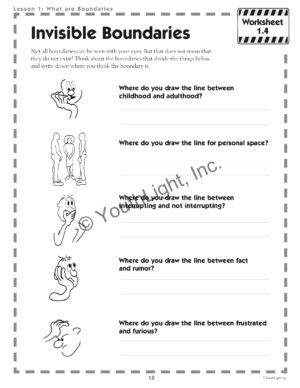 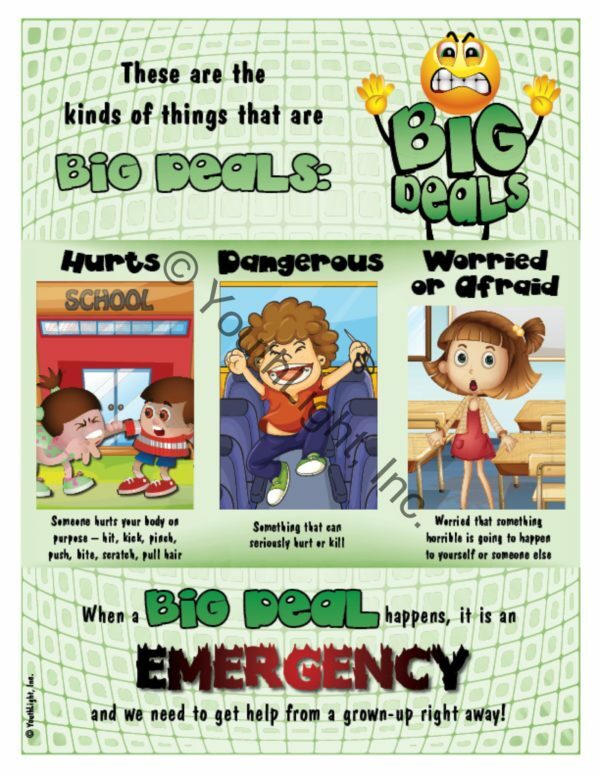 The CD also includes 11 posters in pdf format that you can print and display, tent signs for the students’ desks to remind them of the strategies to handle little deals on their own, song lyrics sung to the tune of “Itsy Bitsy Spider” and other reproducible worksheets.